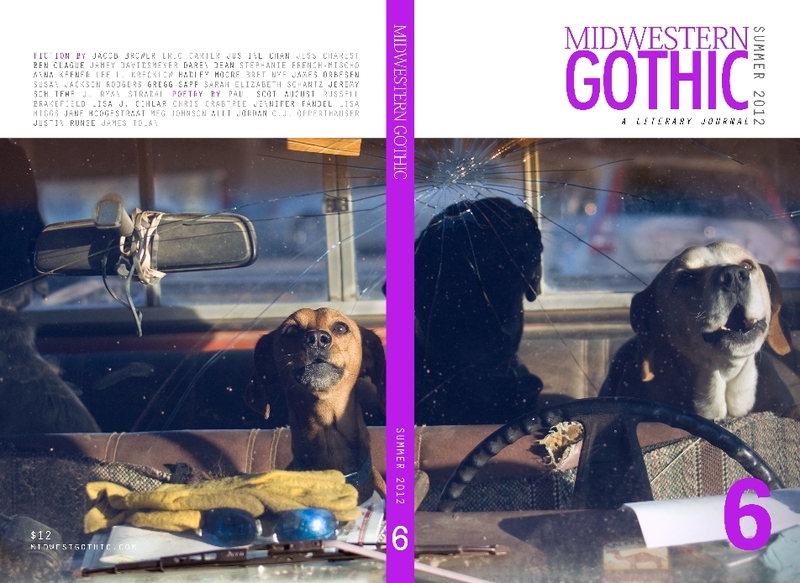 Midwestern Gothic – A Literary Journal » Blog Archive » Issue 6 cover and contributor listing! Issue 6 cover and contributor listing! Ah, summer in the Midwest. Hot days, warm nights, cold lakes…it can’t be beat! And to kick off what we hope is a fantastic summer for you all, we’re excited to show off the cover and contributor listing for Midwestern Gothic Issue 6 (Summer 2012)! Cover image copyright (c) Matt Rahner. We hope you’re as excited as we are for Issue 6. Stay tuned for more information, including an official release date—coming soon! Issue 2 cover and contributor listing! Issue 4 cover and contributor listing!